For Sherri Stock, principal of inMotion Auto Care, Inc., teaming with NEDCO was just what she needed to jump-start her business. 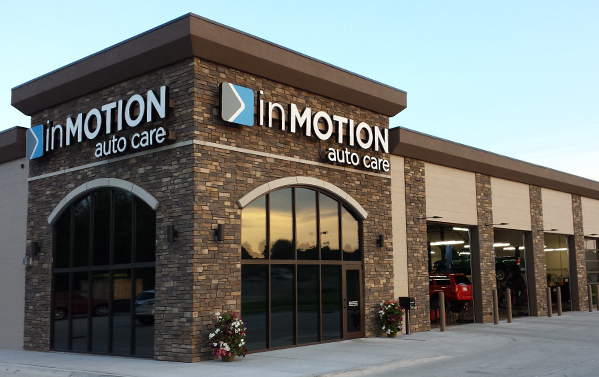 inMotion Auto Care, Inc. will be a new automotive maintenance and repair facility servicing all makes and models of cars, SUVs, and light trucks. The new facility will provide factory and industry recommended maintenance, tire repair and replacement, electrical diagnosis and repair, suspension and brake repair, engine/transmission repairs and replacements, and all other vehicle services. 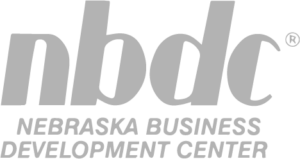 With the help of NEDCO and the 504 Loan Program, Sherri was able to purchase the land and construct a new 8,027 square foot facility at 131 Russwood Parkway, creating 12 new jobs in the Lincoln community. Along with being an 85% woman-owned business, Sherri has been building strong relationships with her women customer base over the past 26 years of working in the Auto Repair industry. Today, women make up 68% of her entire customer base. NEDCO was able to provide a loan that offered a low down payment, low interest rates, with a fixed rate for 20 years. Having a stable interest rate enables Sherri to budget and forecast her business plans much more accurately. lt also allows her to pay off her higher interest loan at a faster pace, reducing her banking expenses in the future.